We can’t be a great bank without solutions to all your banking needs and as your money grows that includes investing. To help you create a great financial strategy, Merchants Bank has formed a unique partnership with ProEquities, Inc., a registered investment advisor. Our partnership gives you the advantage of a full range of investment options including financial needs analysis, mutual funds, annuities, life insurance and more. Your ProEquities representative, Melissa Henderson, is a fully licensed, experienced financial professional dedicated to helping you obtain your financial goals. You can navigate through the myriad investment choices available in today’s complex markets, with the confidence that comes from knowing you can rely on the expertise of a professional with years of investment experience. You have a vision of a great retirement. Our Investment Advisor can help you create a strategy to make it happen. Ms. Henderson will be pleased to meet with you to discuss your current financial situation and help you determine the best way to meet your financial goals. She can show you how to build your portfolio using a customized asset allocation program tailored especially for your goals with access to many of America’s most popular mutual fund families and annuities. Call or email today for an appointment with our investment advisor for a complimentary retirement planning session. Ms. Henderson can be reached at 256-735-2507 or by email at mhenderson@merchantsinvestments.com. Our philosophy is simple. We offer top investment services including the guidance of an experienced Investment Advisor in a relaxed hometown environment. Check the background of your financial professional on FINRA’s Broker Check. Merchants Bank of Alabama, advisory services offered through Investment Advisors, a division of ProEquities, Inc., a Registered Investment Advisor. Securities are offered through ProEquities, Inc., a registered Broker-Dealer, Member FINRA and SIPC. Merchants Bank of Alabama is independent of ProEquities, Inc. Investment & Insurance products are not FDIC-Insured, may involve loss of principal, and have no bank guarantee. 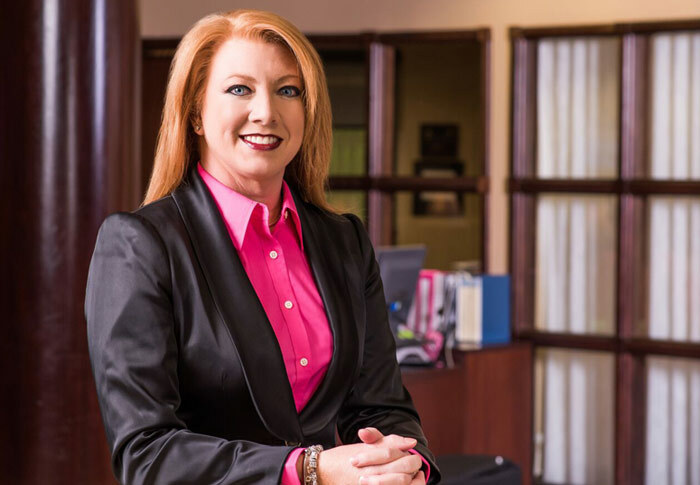 Please be advised that presently Melissa Henderson holds a Series 7, 66, Life and Health licenses and provides investment advice in the state of Alabama. For residents of other states, proper license registration must be obtained by Henderson before proceeding further. No parts of this communication should be construed as an offer to sell any security or provide investment advice or recommendations. Securities offered through ProEquities, Inc. will fluctuate and are subject to investment risks including possible loss of principal. Please Note: The information being provided is a courtesy. When you link to any of these web sites provided herewith, you are leaving this site. ProEquities makes no representation as to the completeness or accuracy of information provided at these sites. Nor is the company liable for any direct or indirect technical or system issues or any consequences arising out of your access to or your use of third-party technologies, sites, information and programs made available through this site. When you access one of these sites, you are leaving Merchants Bank of Alabama website and assume total responsibility and risk for your use of these sites.